The U.S. Congress has approved legislation to revamp the multiemployer-pension program in an attempt to bolster plans that are in dire financial shape. The pension policy changes, which are part of a $1.1-trillion 2015 spending package, would allow sponsors of multiemployer plans in “critical and declining” condition to temporarily or permanently cut members’ vested benefits. It also would mandate a doubling in the annual per-member premiums the plans pay to the federal Pension Benefit Guaranty Corp. (PBGC), to $26 from $13 now. Unfortunately, the legislation does not address the issue of withdrawal liability facing many IWLA members. 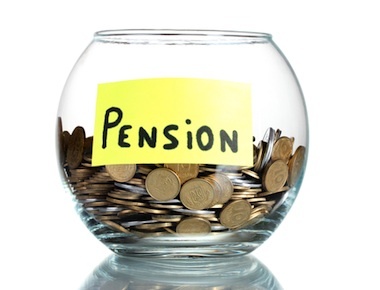 Learn more about the multiemployer pension plan reform here.